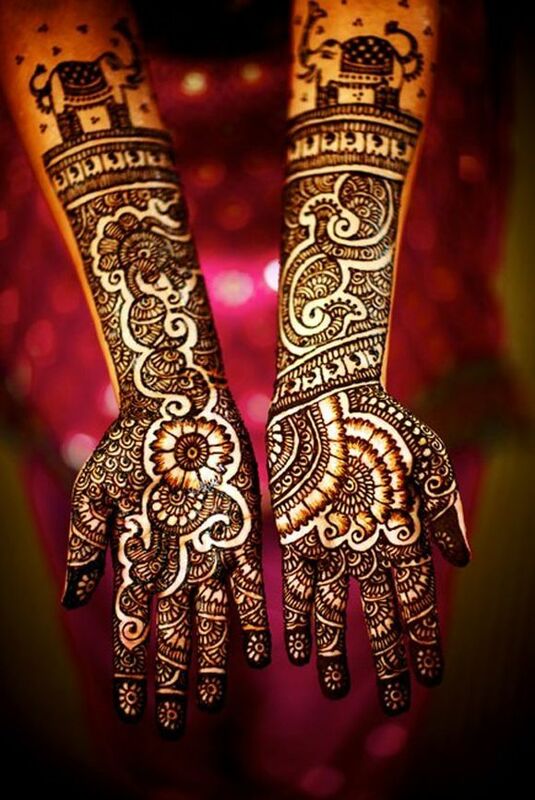 Looking for Top Bridal Mehndi Designs Of 2013? 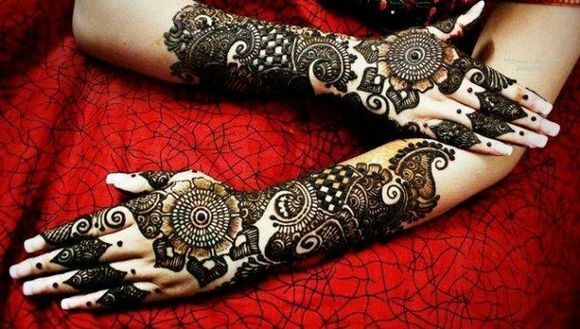 Bridal Mehndi is not like just any henna designs, it comprises designs which looks full, done with sharp cones and most of the time done by professionals. 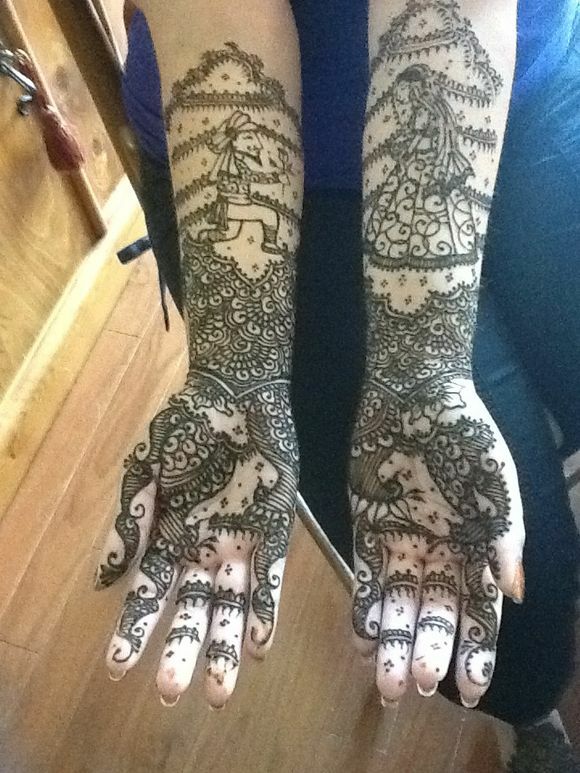 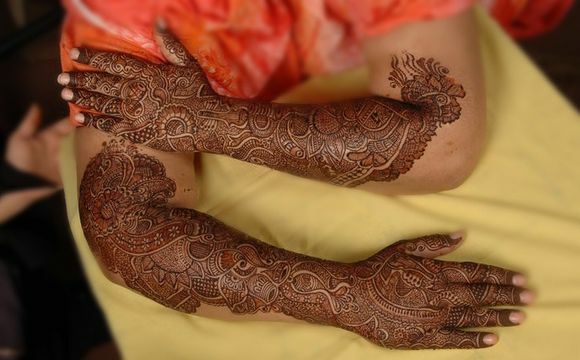 Bridal Mehndi if done perfectly will take at least 2-3 hours depending upon the complexity of the designs. 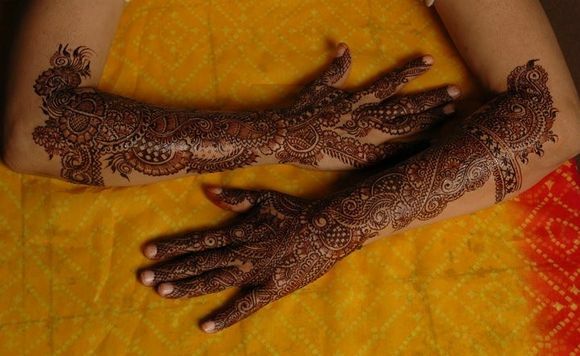 You would mostly notice bridal mehndi is done on full hands and sometimes till shoulder line. 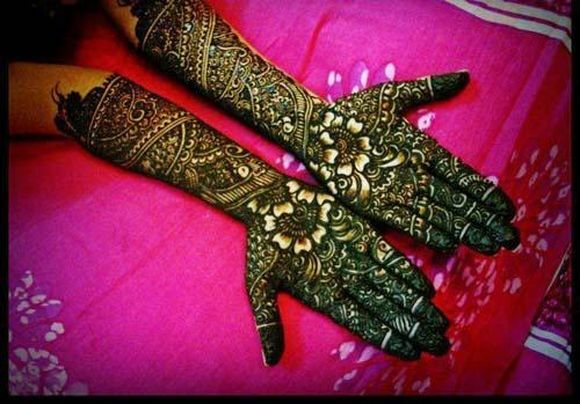 Following are Bridal Henna designs, Bridal Mehndi designs which topped in our list of top Bridal Mehndi Designs Of 2013. 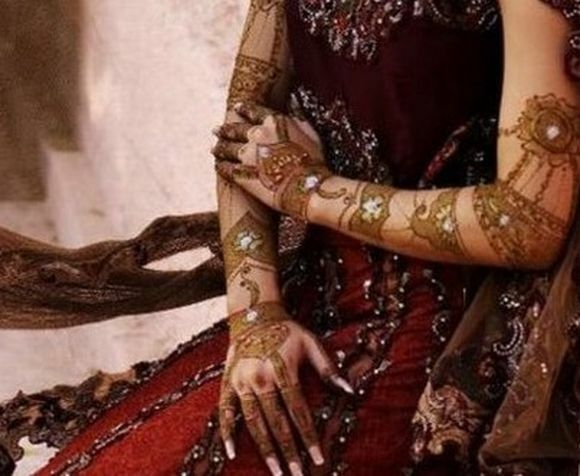 They aren’t listed in any particular order but they are something to get inspiration from especially on your most important day. 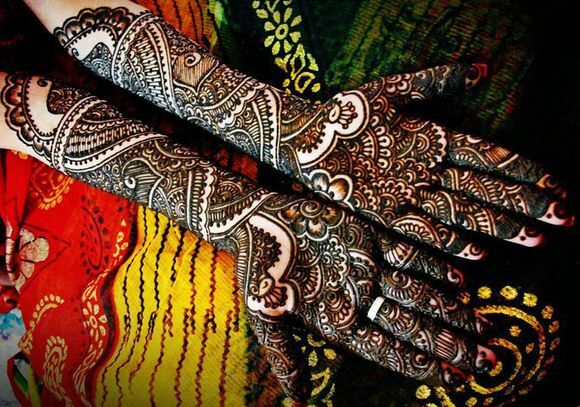 So, which amongst these bridal mehndi designs aka bridal henna designs is your favorite? 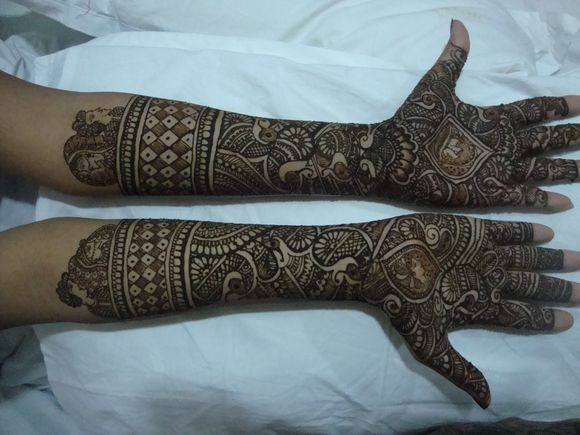 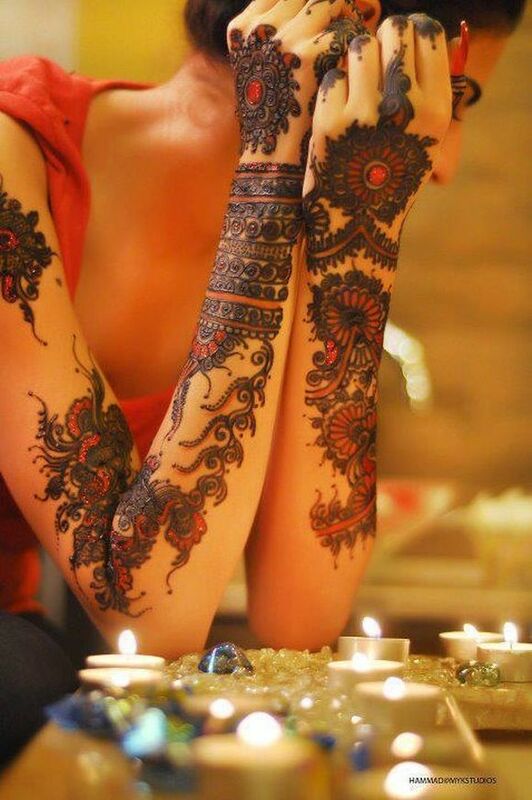 Please leave us a comment and share your views on these bridal mehndi designs with us.